TRACKA monitors and holds governments accountable in their budgetary transactions. This is something essential to the success of SDG8 (promote sustained, inclusive and sustainable economic growth). Below is a summary of the system. One of our core goals at BudgIT is to provide access to the government’s budget and other public data to foster citizen’s engagement in governance issues. Tracka is a tracking tool developed to follow capital projects listed in the budget, layered on open data and also integrated with existing social media tools; the platform is designed to bring people with common interests together to share photos, videos, documents and also post comments on current projects. So far, Tracka has helped built three classrooms blocks at IwoyeIlogbo and provided boreholes to 2 communities in Edo State. These projects were implemented only after the Tracka team engaged the State representatives and followed up with social media awareness. To achieve more success stories, we have rebuilt the Website, tracka.ng, and reworked it to be mobile responsive and encourage young Nigerians who prefer easy access, become active citizens in their respective communities. Another act is to develop illustrations so people in the rural areas can understand how the budget processes work and be aware of how to ensure budgetary provisions are implemented to foster development in the different localities. Currently, we are busy tracking capital projects of 16 focus states in Nigeria, with intent to bring about quality development to these areas. 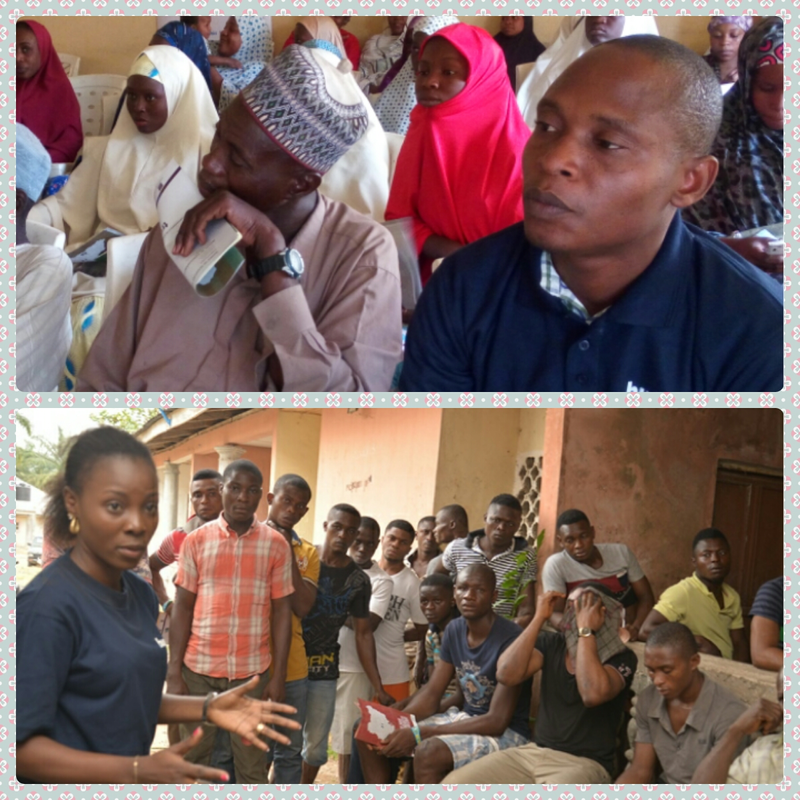 Having recruited and trained field officers to follow public projects, we are also engaging community members in town hall meetings to track the campaign promises of political aspirants and to engage their representatives frequently to ensure projects are implemented. At the recent town hall meeting held at Bebeji Community in Kano State, community members testified to receiving 14 motorcycles despite the enormous sum of N20 million allocated for the project in the budget. 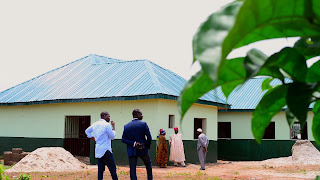 They indicated their interest firmly lies in long-lasting projects that benefit a larger set of the society such as roads and school construction. There was another eye opening engagement session with members of Ikom community, Calabar, where we enlightened them about the budget and capital projects in there. For over two years, the construction of roads and erosion projects has repeatedly been provided for in the budget, yet the people are totally unaware of this provision. BudgIT’s engagement through this town hall meeting killed apathy of the people and replaced it with a new level of interest in governance issues. At BudgIT, we believe democracy truly thrives in a society where Public Office holders are accountable to the Citizens and the people are genuinely interested in monitoring and evaluating the government’s policies. TRACK was discussed on #NAYDchat Wed 9 March.